Greninja wins the general popularity election in anticipation of the newest Pokémon movie. Maybe Nintendo should start reevaluating their cute Pokémon mascot. 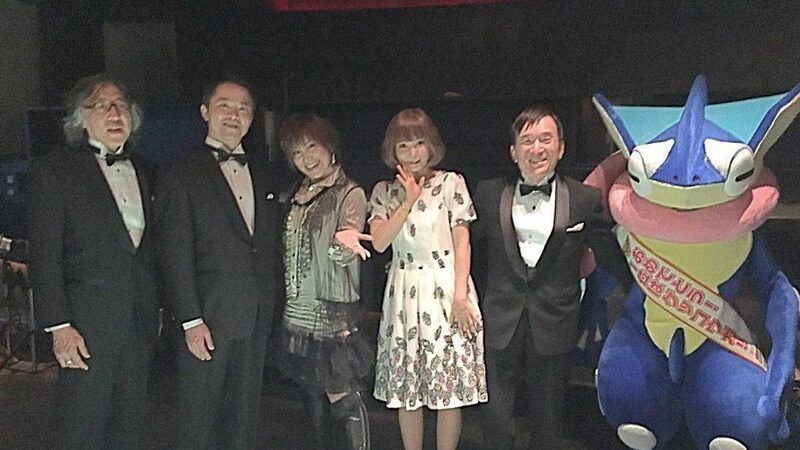 As a promotional stunt for Nintendo’s newest Pokémon movie – titled Pokémon the Movie: Volcanion & The Ingenious Magearna, which is currently slated to be shown starting July 18th of this year – the movie producing team behind the movie alongside The Pokémon Company hosted a contest in Japan to evaluate which of their 720 Pokémon was the most popular. The winning Pokémon of said event is to be distributed to all Japan viewers of the movie in the form of a digital download for the 3DS games Omega Ruby and Alpha Sapphire. In a surprising turn of events, while many people may have believed Pikachu would have ended up as the #1 most popular Pokémon, it was actually Greninja who stealthily made its way and held the lead position in the contest. Out of the 562,386 votes cast, Greninja Shadow Sneaked away with 36,235 (6.4%) of them; Pikachu, on the other hand, didn’t even crack the top three. Simisear came in dead last with the least amount of votes. Voting was calculated by primarily physical ballots when the election was held in April of this year. Wireless votes were conducted, but they could have only been submitted via the 3DS at Japanese 7-11s. People may have voted for Greninja in the hopes of obtaining the Mega-Ash Greninja form that was recently promoted in the anime via the event distribution. This would explain Arceus being at the top as well. What are your thoughts on the results? Should Greninja hold the #1 spot as most popular Pokémon? Or do you think it should have been another Pokémon? What do you think may have influenced these results, especially the top 10? Edited by bobandbill, Charlie Brown, and Jake.